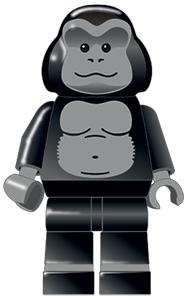 By disrupting the expected you draw attention to the detail. 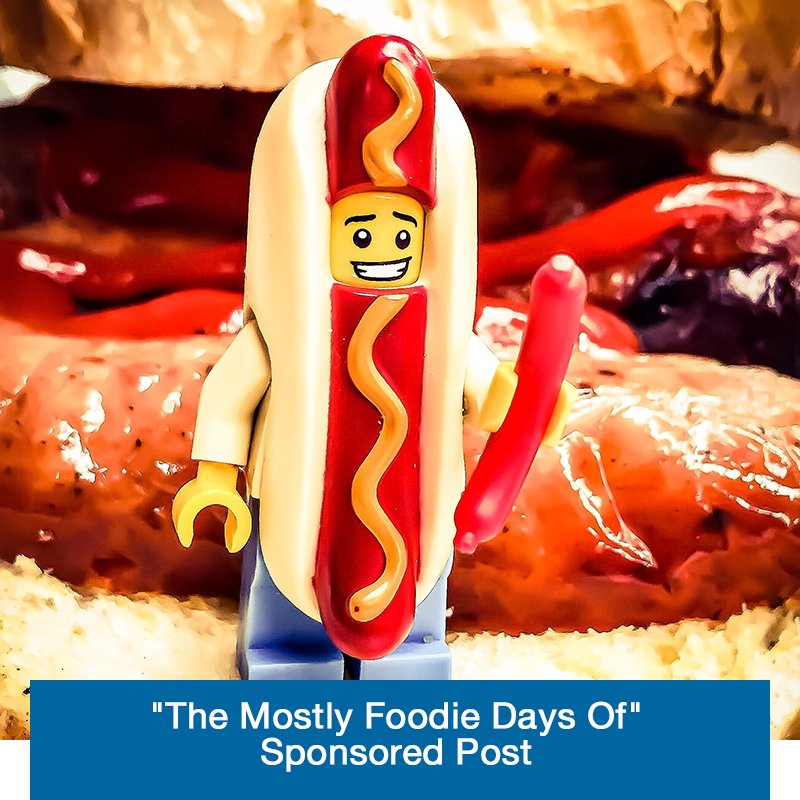 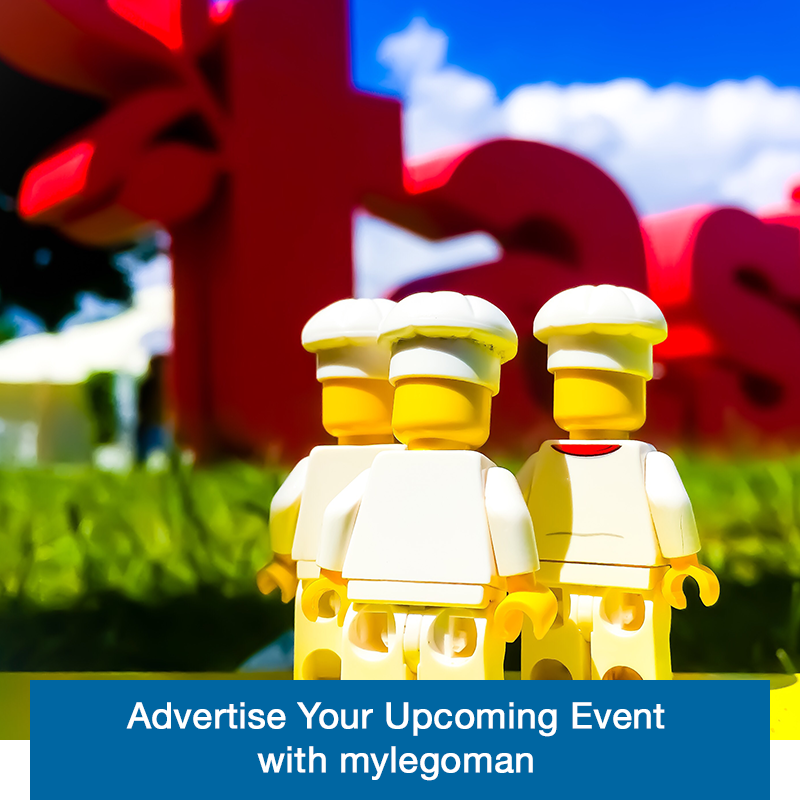 @mylegoman has 3500 followers on Twitter these come from the food industry, world class chefs, celebrity chefs, restaurants, food brands, food bloggers, foodies and friends! 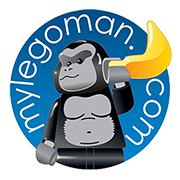 In May 2016 mylegoman had 1million impressions, and 34,000 profile visits. 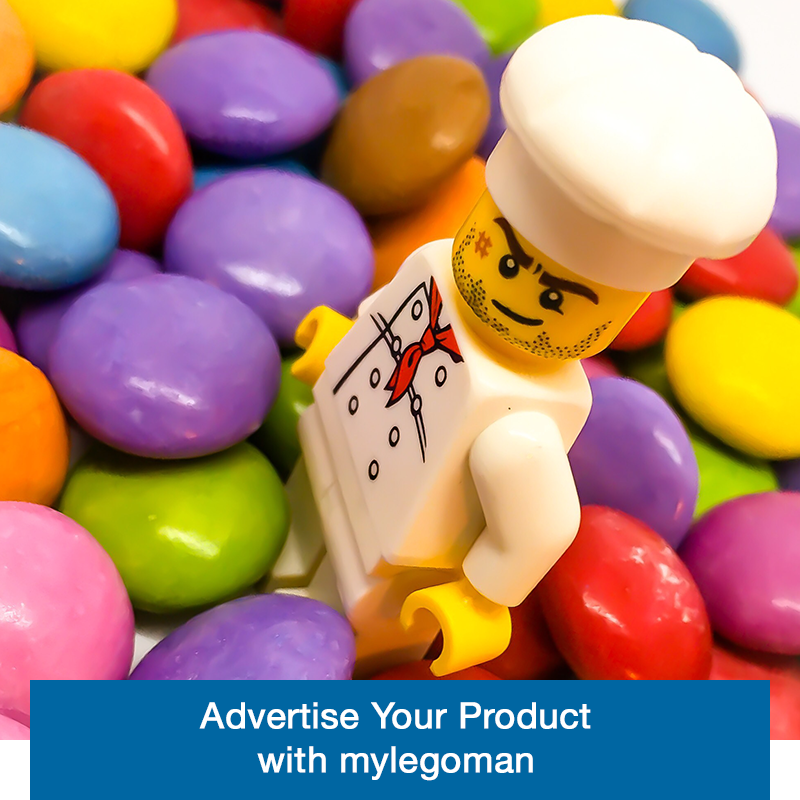 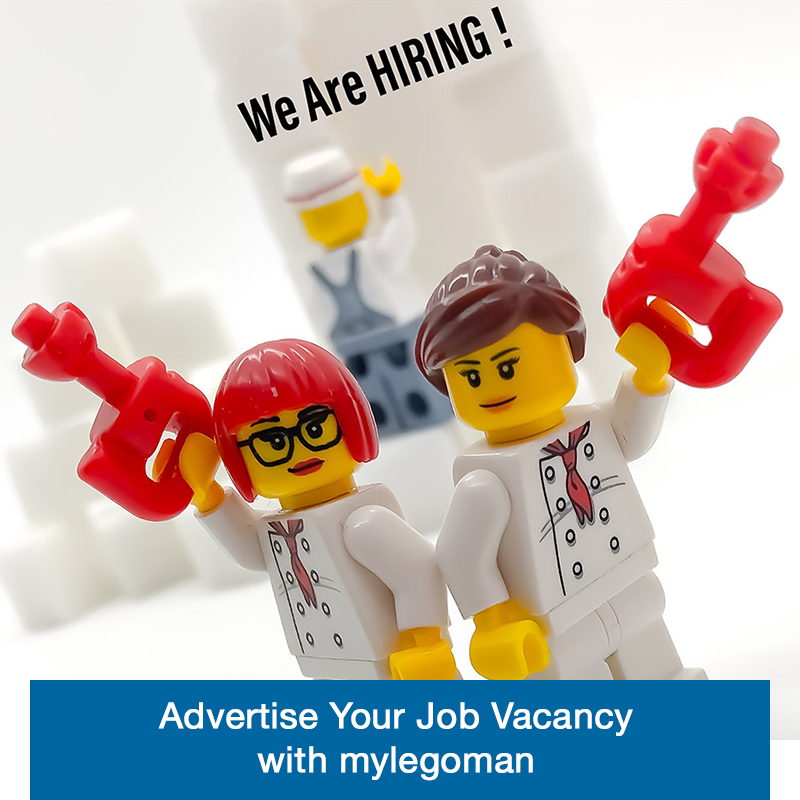 Click here to find out more about how mylegoman can help your business.